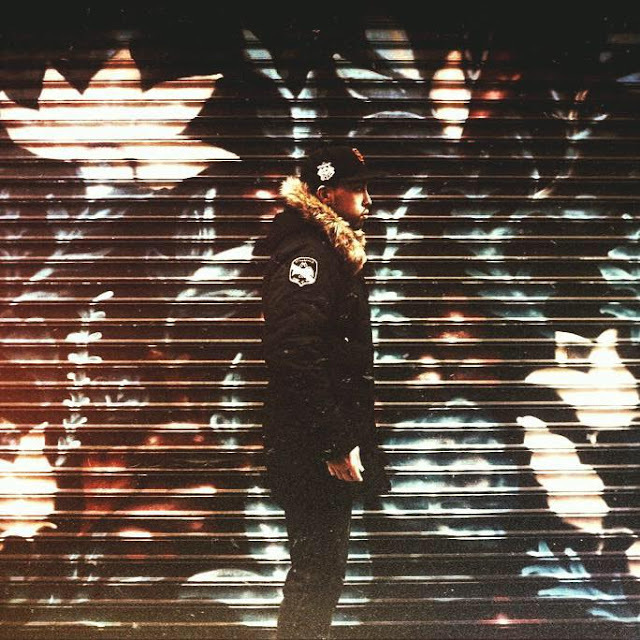 New York based artist Chris Cruz, better known by his producer handle Element, fuses the culture of his hometown San Francisco with the expansive sounds of the east coast. His finely tuned vision pulls influence from his classical training and desire for cinematic overtones and channels them through a life inspired by hip hop to a destination not bound by the overbearing wall of genre. His drive forges not only inspiring and forward thinking music but a niche of his own as well. Latest release What You Done that features the upcoming rapper triple fourr carves a heady and lucid soundscape that conjures imagery of a Frank Ocean and Bryson Tiller crossover.